Do you believe that there are things our naked eyes supposed to see but realized that we cannot? Well, that’s amazing and I’d say enchanting. 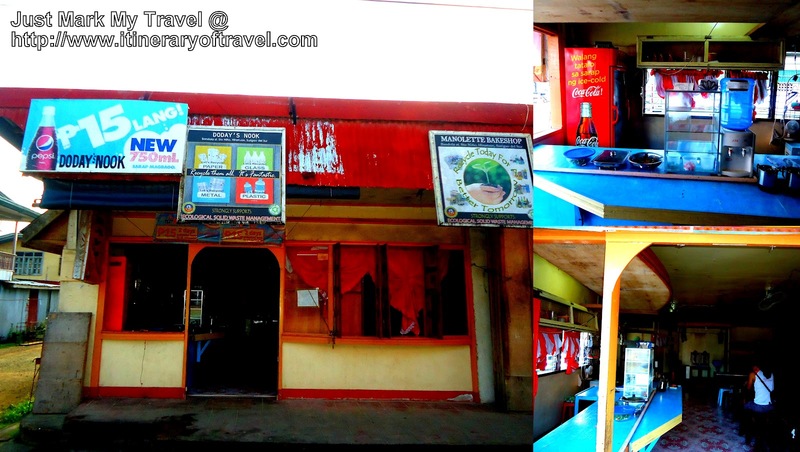 Honestly, I can’t find the right term for what I felt when I got fascinated with one of the tourist destinations in Philippines located in Talisay, Hinatuan, Surigao del Sur. 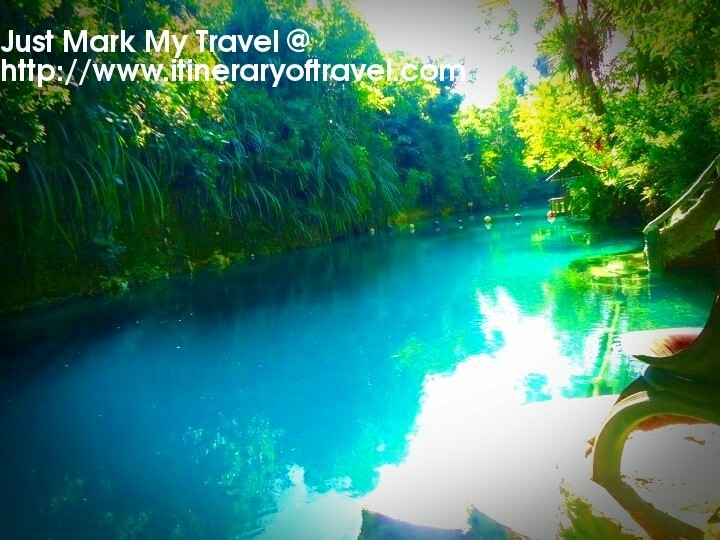 This place is called “Enchanted River” and the name seems to tell us that magic surrounds the place. 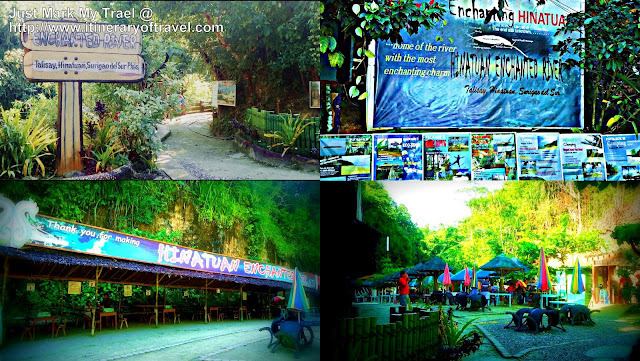 As far as I can remember, you only need to travel a minimum of 8.5 hours from Davao City to reach the enchanted river. It is actually situated in the center of Barangay Cambatong, It’s my first time to see such beautiful body of water and I think nothing will beat it. If only it’s right to believe that there are really creatures like “engkantado” and “engkantada” or shall we say fairies, I would believe it’s their kingdom. Since I really like water, I keep diving to its mirrored like blue water. At first look, the enchanted river looks like a shallow river but when I tried to dive to see its bottom I failed. 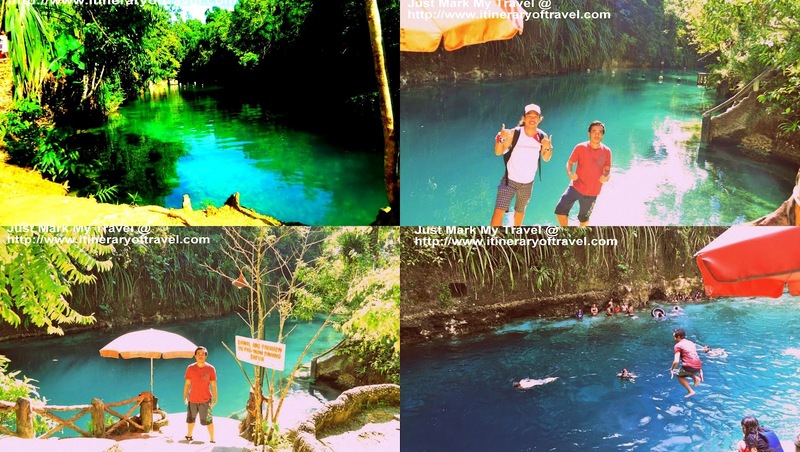 So, I guess our naked eyes don’t seem to see what it supposed to see in enchanted river. Finding it out there scared me a bit. However, it doesn’t stop me and my friends to enjoy the place and be captivated by its beauty. I think that’s how it should be when you are traveling and be given the chance to see the unique beautiful place like the enchanted river. So, until next trip! For more info you can text or call at 09202595554. You can refer my expenses here. For reservations, you can call or text Marky's Hostel at 09284397785. 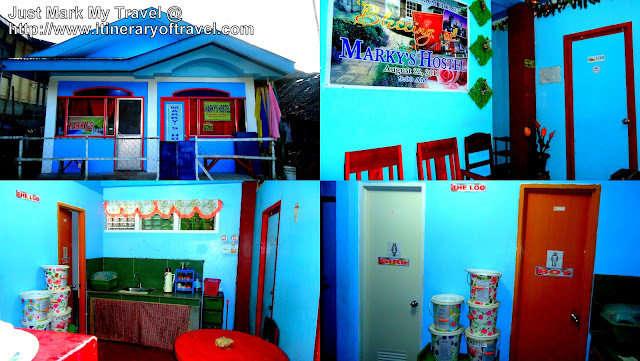 You may also visit their Facebook fan page and hit like, Marky's Hostel. Thanks for posting this. I wish to visit this place soon!